This is a blog of MilanTourismPoint and wants to help you to find relevant information to choose the best option of city pass for your visit in Milan. 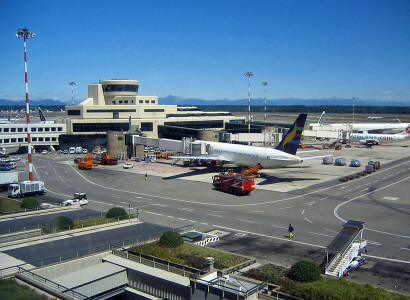 Find updated information about the Milan City Pass options and make your choice. Your stay in Milan will be memorable thanks to the Tourist Pass of Milan. What is the best solution ? If you are looking to spend some days in Milan could be a great idea to get the Milan City Pass the best way to have in your hands every services you will need during your stay in Milan. Milan City Pass includes milan public transport, taxi, access to museums, tours, restaurants and much more for 24h, 48h, 72h from just 8€. 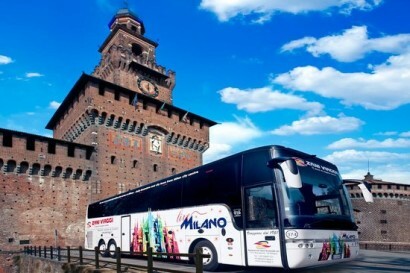 In Milan there are two option of City Pass, the first one is "MilanoCard" basicaly includes free transports, free personal driver, some free access to museums and a lot of discounted rates. Is valid for 24h, 48h or 72h and its cost start from 8€. 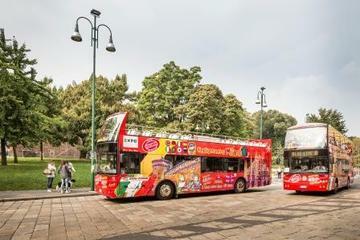 The other option is "MilanoCard MAXI" also called "The Milan Pass" is valid for 48h, costs 79€ and includes free public transport and free city sightseeing tour, free access to 9 museums and some discounts. From this blog you will receive the suggestions and ideas to choose the best solution of Milan City Pass for your visit in Milan. Every years thousands of visitors of Milan purchase and use the Milan City Pass to have a better experience in Milan and you...what are you waiting for ?